Soak the black gram for 6 hours in water. Grind it in grinder. Put enough water to mix the rava along with it. Add salt and mix well. Keep this paste in a big vessel and leave it for about 10-12 hours for fermentation. 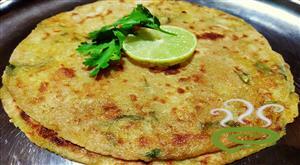 Do not beat the batter again after fermentation. Grease the idli mould with little oil. Fill the moulds with the batter. Boil water in the pressure cooker. Keep the Idli Stand (moulds) in the pressure cooker and cover it with the lid. Remove the whistle and steam it for 10 minutes on high flame and then for 5 minutes on low flame. To check, insert knife into the idli. It is ready to be taken off the mould if it does not stick to the knife. Wait for idlis to cool. 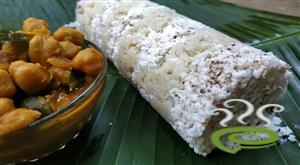 Scoop out the idlis with the help of a knife. 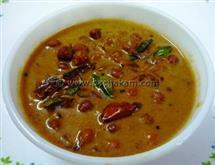 :-Serve Rava Idli hot with Sambar and Chutney. 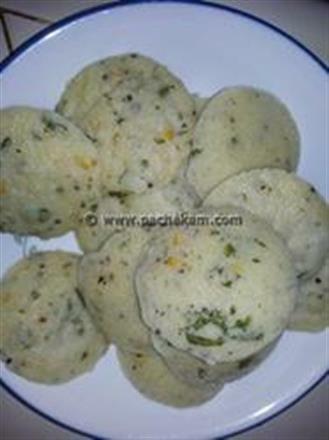 :-Makes 36 medium size Rava Idlis. 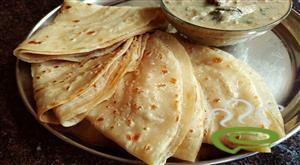 :- Enjoy the Yummy Rava idli recipe. Wonderful recipe. I found some heart shaped idli plates when am searching for my kitchen appliances and found this product http://www.infinityappliances.com/product.php. 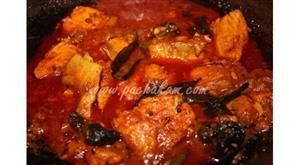 I tried this recipe with this plates and got great complement from my family.. Kids were enjoyed. Hi... This is very much Rava Idli. The one with yogurt is Instant Rava Idli. 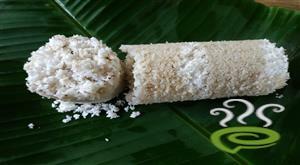 The recipe here is the traditional alternative to rice idli which many may not be aware. You can find these in restaurants. The only difference is the Rava has to be steamed for 10-15 minutes. This is done by placing the rava in a clean muslin cloth and tying it to make a pouch. 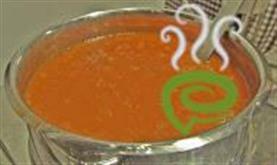 Place this pouch in a plate and put it in the pressure cooker. Steam it for 10 minutes. For fluffy idlis, you can soak 1/2 tsp of fenugreek seeds with the urad dal and while grinding the dal add 1 4 cup of cooked rice. hey I tried this and the taste was the same as hotel ones.but the thing was it was not so fluffy as the ones which we get in the hotel.Can you please tell me how can I make more fluffier?